We were in full conversation as we drove to our volunteer experience on a sunny Saturday morning. We were talking about the Community Harvest Food Bank and how it supports the people of Northeast Indiana. This was the first opportunity that our girls have had to volunteer as part of this project. They were excited to help us give back to the community and we were excited to have them along for the experience. As we approached the parking lot, the conversation abruptly stopped as we witnessed the line of people waiting to be served. We arrived around 8:20 am, forty minutes before the food bank began passing out food, and the line of people was extensive. Those in line were of all races, religions, ages, and gender. It was obvious to us at that point that hunger does not discriminate. We spent the morning stocking the shelves of the Community Cupboard. The Community Cupboard allows member agencies to directly refer clients to this “mom and pop” style grocery store for food assistance. Those referred can then shop for all of their family’s needs and find meat, fresh fruits and vegetables, canned goods, spices, cereals, paper goods, and personal hygiene items, just to name a few. We spent most of our time stocking canned goods that had been donated by others. We moved the items from the back and placed them onto the store shelves to be purchased. Obviously, those shopping at the Community Cupboard do not pay for these groceries. The referring agency determines a weight allowance that individuals use to pick the items. The shopping carts are then weighed to ensure that they are receiving the proper amount of food. A full shopping cart my equal out to about 100 pounds of food. As we stocked the shelves, people shopped. We had the opportunity to speak with one gentleman who thanked us for helping his family through tough times. He told me that he and his wife both lost their jobs and they have not been able to recover. The food and supplies he gets from the food bank allows him to still feed his family. The Community Cupboard allows families like his to shop for food in a friendly environment while staying away from criticism and the fear of judgment. He was extremely grateful for the support that Community Harvest provides and he told me that he hopes to pay it forward someday. We had an unbelievable experience helping at the Community Cupboard. It was a great and easy way for us to get involve our children in serving the community. The staff and volunteers were very nice and appreciative of our service. We encourage everyone to visit their website at http://www.communityharvest.org to learn more about the mission. There are many people in our community who face a daily battle with hunger. 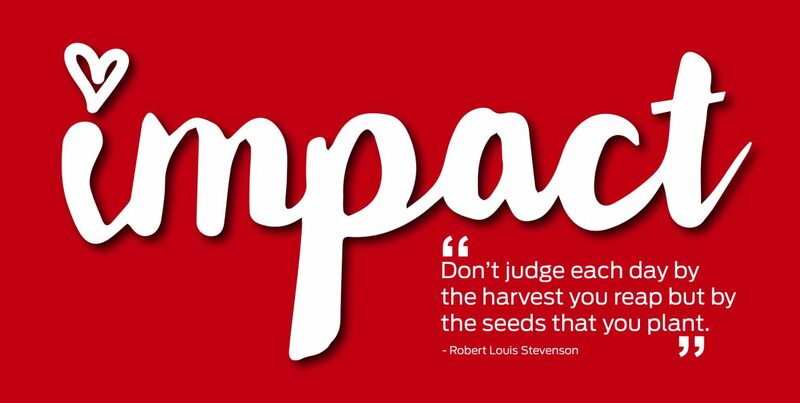 You can help make a difference by volunteering your time, your money, or even your food. We all need to take time to appreciate what we have. We often take things like food for granted. I am confident today that my family will appreciate it as we move forward. Thank you Community Harvest!